For Only $279- Complete Shodan Course access from day one for Lifetime + bonuses! Quarterly Enrollment Program will grant you more content at the start plus save you $20. 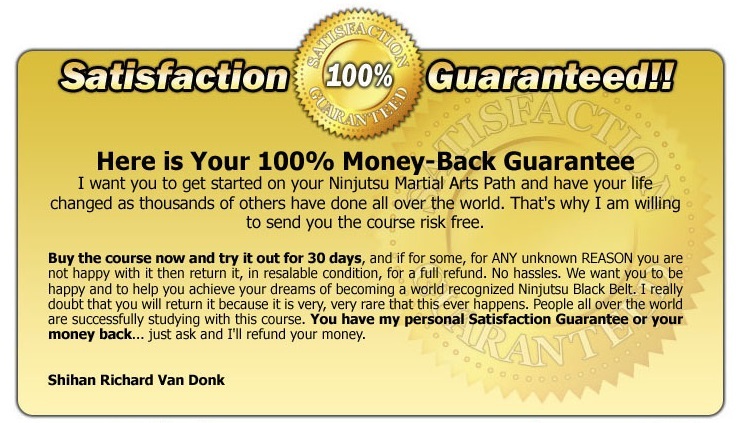 Unlocked is 9th Kyu, 8th Kyu, 7th Kyu and 6th Kyu plus Rolling Made Easy DVD. 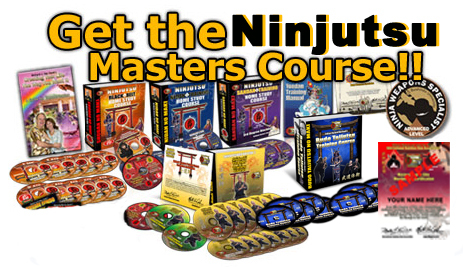 Entire Bujinkan Ninjutsu Masters Course is in this Online Portal!! Over 30 years of research and compling went into our own Membership Study Portal that we built from the ground up (or own unique software) and NOTHING compares. 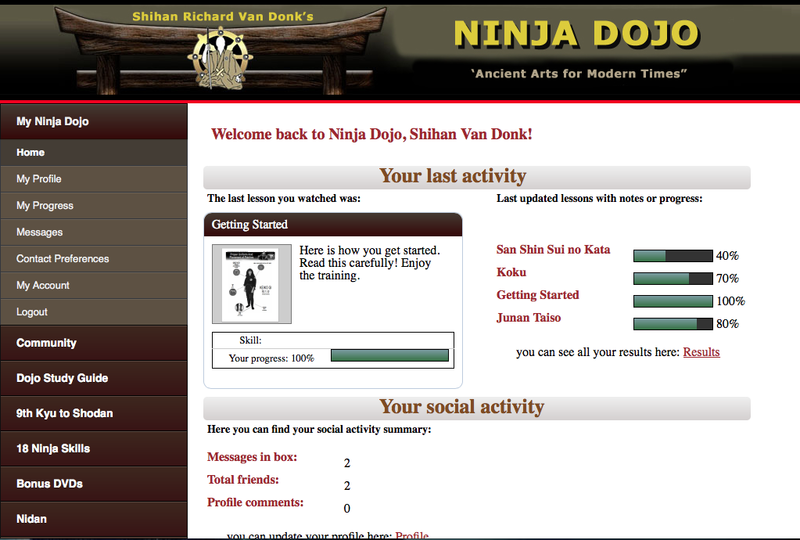 This is all too new to give you all the details here so go to www.NinjaDojo.com right now to learn all about it. All ranks must be earned and test certification is separate. 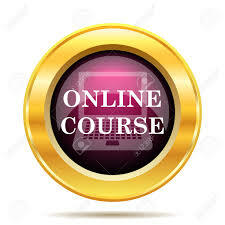 IBDA Online Training Forum Members Only! If you feel more comfortable in speaking with someone you can Call 707-987-9322 to order right now, as we limit the amount of courses that we can offer this way.